Your Blonde Hair Frustrating You? Not all shades of blonde hair are created equal. There are really so many shades of blonde hair. There are cool blondes, and then there are the warmer tones. So, what is the best way to achieve what you are looking for? Best Tip!!!!! If you do not quite know what you want….be sure to communicate what you do not like! Try avoid using very descriptive terms like “Ash”, etc. 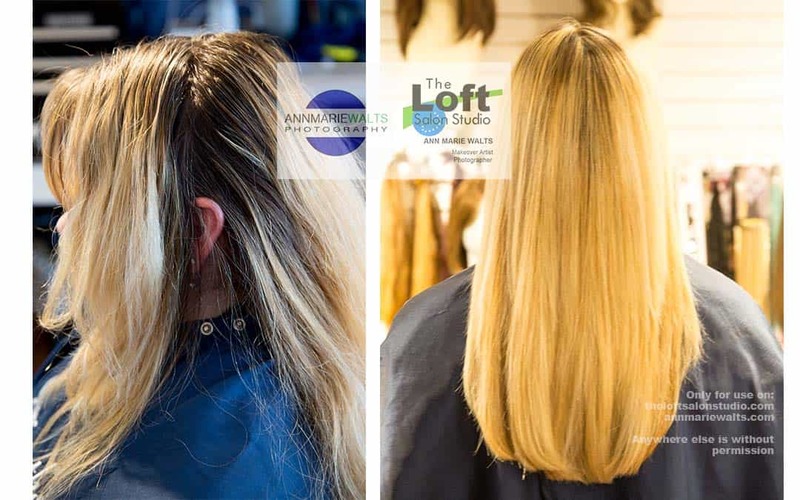 You may be trying to help, however, a very experienced hair colorist will be able to provide you what you are looking for by you using your favorite photographs, and them analyzing your hair. 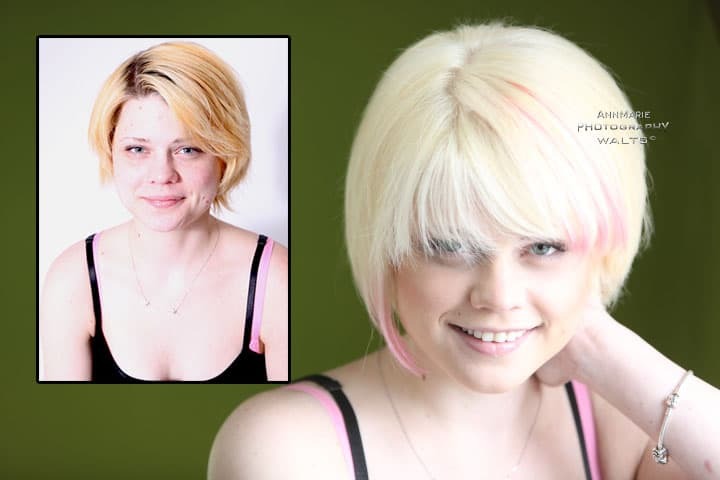 Be prepared that it may require more than one visit to ultimately achieve your dream hair color. This will be especially true, if maybe you had an accident with “at home” box hair color. As an expert hair colorist, I began getting really serious about consulting with clients, about 15 years ago. Over the course of my creative career path, I spent 10 years educating hair color for Redken. There is an extreme difference between experiencing working with a certified hair colorist versus simply getting your hair colored. 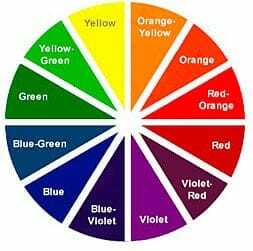 All art form mediums that color comes in are ruled by “the laws of color”. Whether it is a tube of hair color or a tube of artist’s oil paint…..the “laws” will never change. My background is very versatile and very, very eclectic. I do work with artist paint, and feel that my hair color is just that……..artistic paint. Your hair is the canvas!